Galahad can't abide broken hearts. 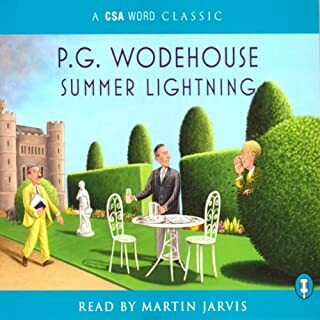 So when Sam Bagshott and Sandy, Lord Emsworth's current secretary, have a falling-out over a bet, Galahad determines to reunite the warring couple. 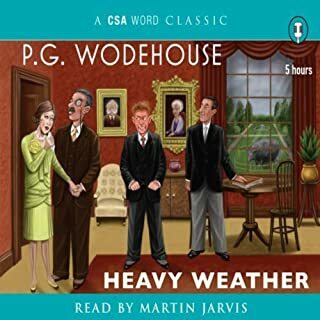 Sam stands to win a sackful if Tipton Plimsoll marries Veronica Wedge, Lord Emsworth's niece, but there's a rumor that Tipton is deep in the financial soup. Veronica's fearsome mother immediately stops all nuptials. To add to the mayhem, the Empress, Lord Emsworth's beloved prize porker, is discovered drunk. 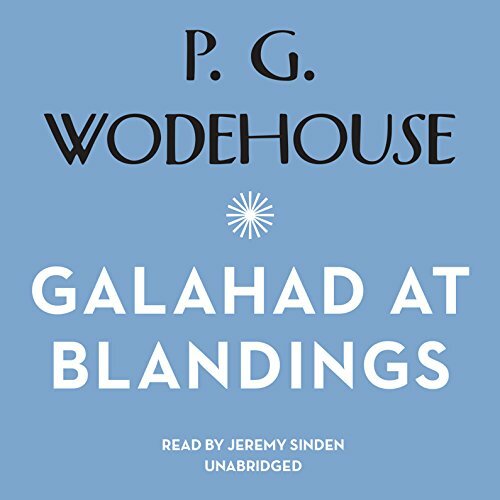 Fortunately, Galahad is on hand to put matters right. Or so he hopes. 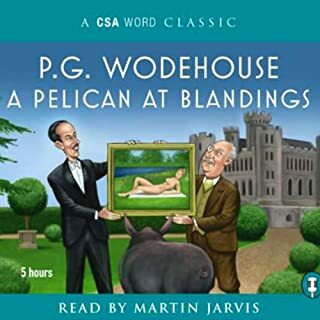 Blandings Castle must feel that something is not quite right with the world when there isn't at least one imposter residing within its walls. 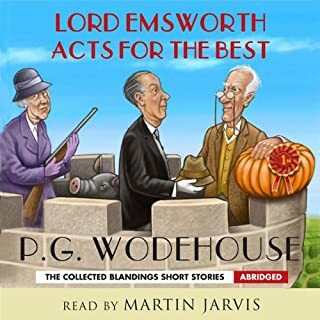 Luckily, here we have not only someone posing as the author of Lord Emsworth's favorite pig book, but we have drunk pigs, angry aunts, befuddled peers, and broken hearts which must be mended. 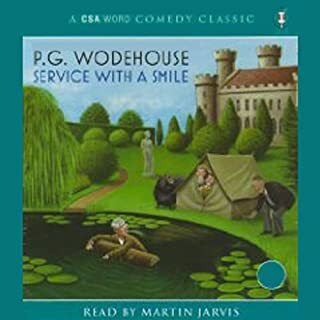 Thank goodness Galahad Threepwood is on hand to steer everyone to a happy ending! This book has everything you expect from a P.G. 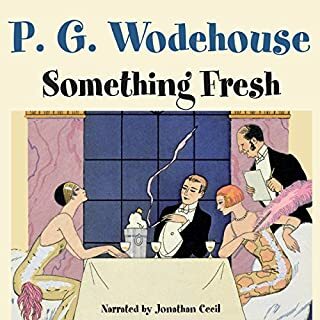 Wodehouse novel, and may be his best book of all time.